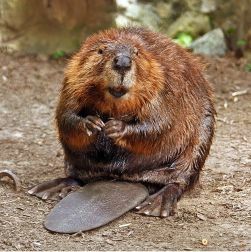 This entry was posted in Future of Cooperative Extension, Open-Source Platforms, social media, social networking, Technology, Uncategorized and tagged beaver, beavr, Cooperative Extension, Jim Langcuster, platforms, social media, Web 2.0. Bookmark the permalink. Jim, I thought the session at the National eXtension Conference was great and challenging. Could you add at the end of the article this link https://learn.extension.org/events/703 which is the abstract of the session that will lead the readers to the recording of our session. Indeed! And if there is anything to this you would like me to add, please send it along. Mind-boggling, challenging, exciting…the list goes on for me. Continue to wake ’em and shake ’em, Jim!